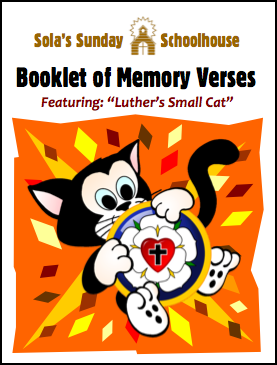 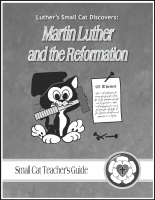 This five-week booklet in the Luther's Small Cat children’s series introduces Martin Luther and the era of the Reformation, and is written for upper elementary students. 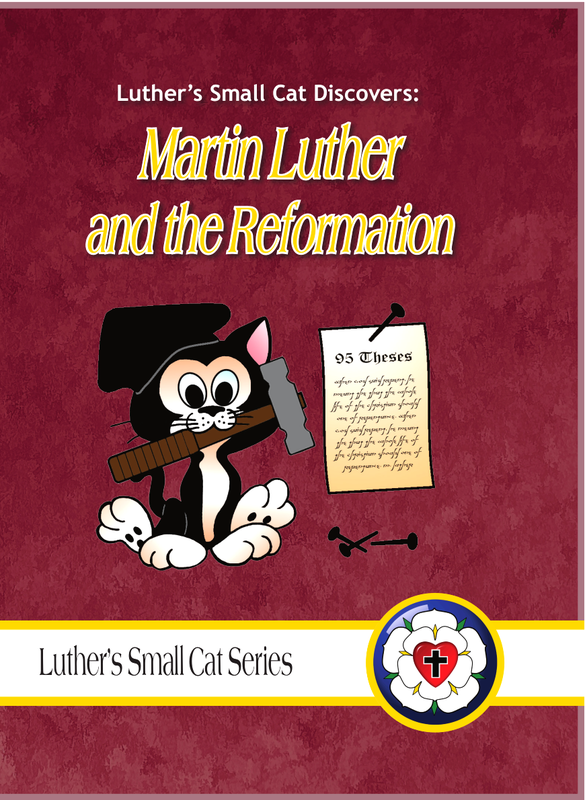 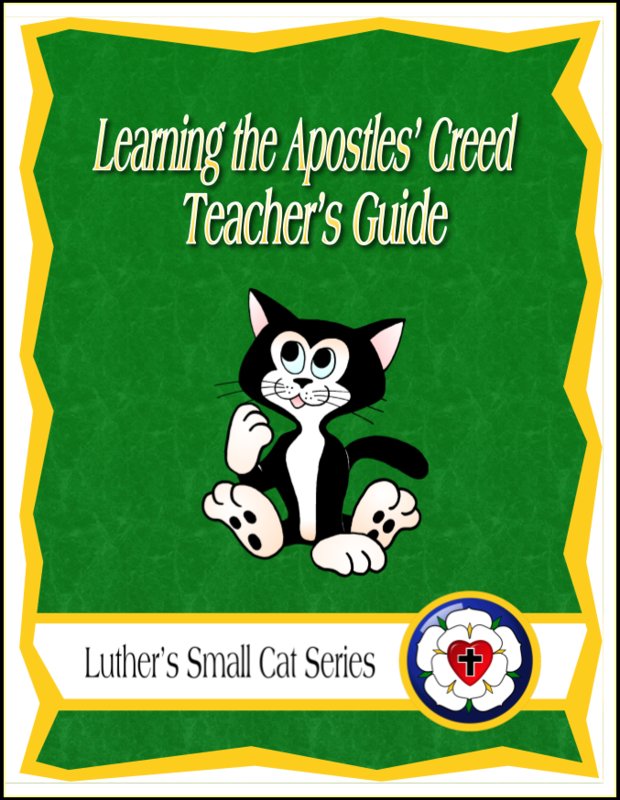 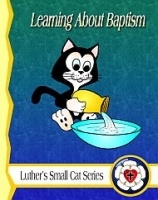 Designed to complement the original Luther's Small Cat series on the meaning of the catechism, this series looks at life in the Church and the unique heritage of the Lutheran faith tradition. 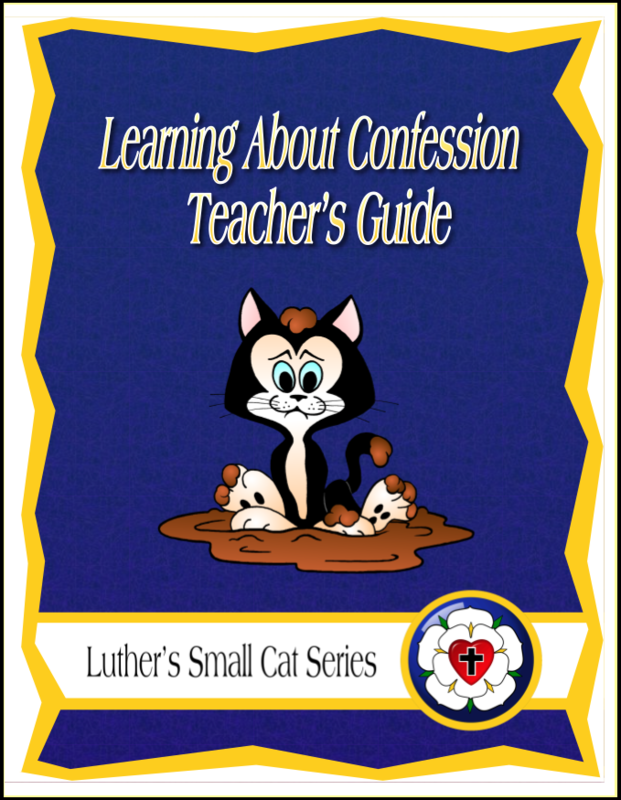 Lesson 1: Who is Martin Luther? 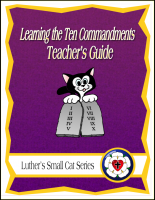 The accompanying Teacher's Guide can be purchased HERE.